He was the sound of 2016! 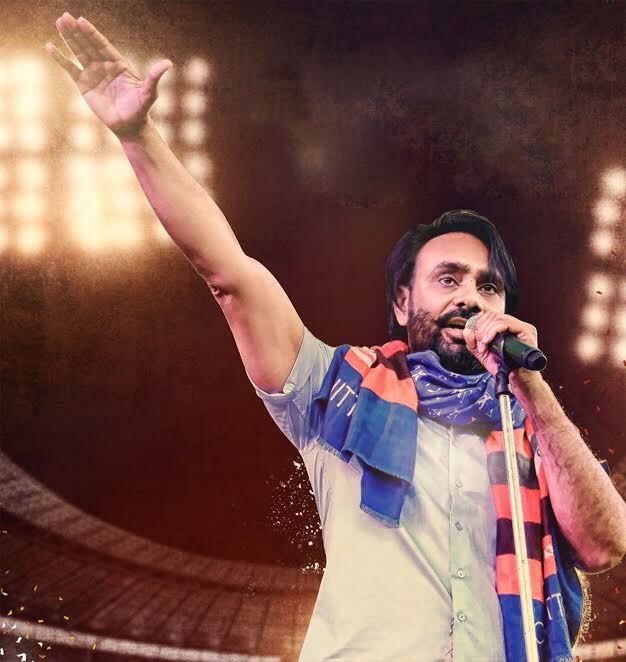 With many Bollywood tracks, stage shows & concerts to his kitty, Babbu Maan took 2016 by storm. He released a single Aah Chak 2016 which was a chartbuster, also sang a song Umeed - Reprise Version from the film "31st October" which also received humongous success. Talking about 2017, he says "May the coming year bring more peace to the world so that one can enjoy these special moments with family. I pray this year there are no wars and no fights and just harmony that prevail in our lives"
Babbu Maan, Singer, Songwriter, Actor and Film Producer who has some of the best songs in Music fraternity under his belt like- Sajjan Rumal De Geya, Saaun Di Jhadi. 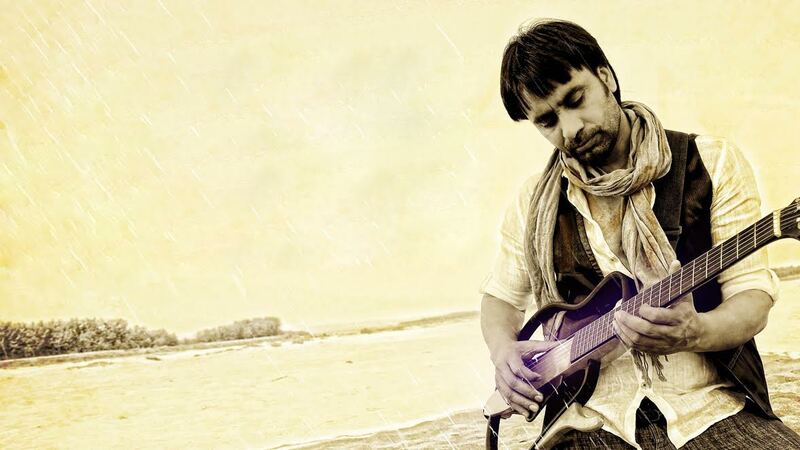 Babbu Maan shot to fame within a short span of time & carved his name on awards like- World's Best Indian Live Act, World's Best Indian Entertainer and World's Best Indian Album for Talaash: In Search of Soul. In 2014, he was a winner of four World Music Awards: World's Best Indian Male Artist. In the past, he has lent his voice for Punjabi films like- Dil Tainu Karda Ae Pyar as well as for Bollywood productions Vaada Raha, Crook, Saheb, Biwi Aur Gangster and Titoo MBA. He has also performed in sell-out shows across Asia, Australasia, Europe, North America and the Middle East.